Mira is a partner in Dentons’ Corporate Group, with a focus on Environmental law. She is a member of the Environment and Natural Resources and Climate Change Strategies groups. 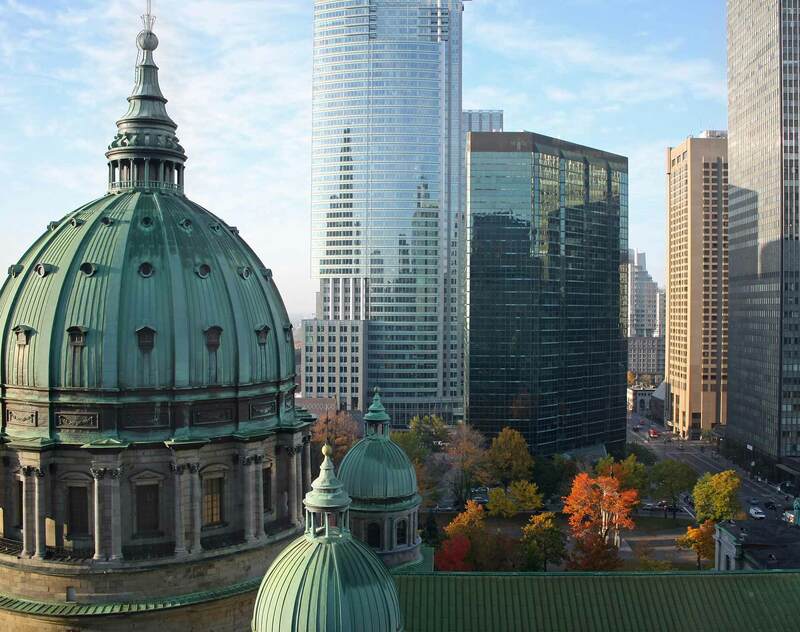 Based in the Firm’s Montréal office, she advises clients in all industrial sectors, including mining, manufacturing, chemical, oil and gas, renewable energies, pulp and paper, agro-food, marine terminal, transportation and waste management. 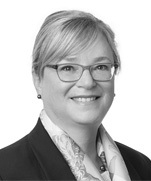 Her practice comprises analyzing the impacts of jurisprudential and legislative developments on her clients’ activities, advising on compliance with environmental laws, cap-and-trade regulations, environmental assessment and permitting issues, land rehabilitation and remediation projects, the implementation and closure of industrial sites. She also negotiates and drafts environmental contractual clauses of commercial transactions and land rehabilitation agreements, and supervises environmental due diligence of business transactions. Her practice also involves working on environmental questions in territories governed by land claims agreements.